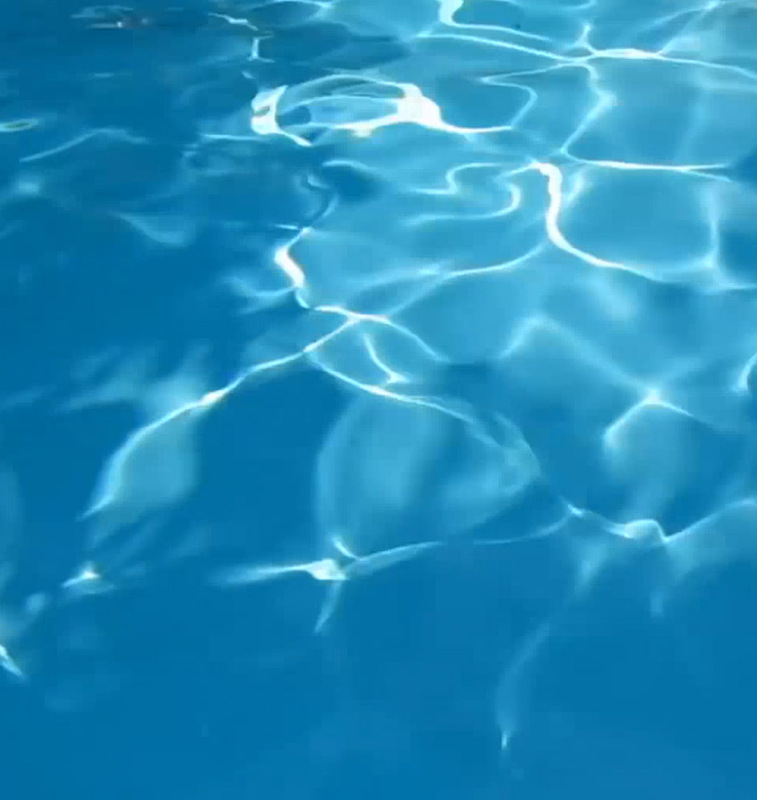 Hazy pool water could be an indication of dirt, a faulty filtration system or algae. Chemistry is very important not having enough chlorine will cloud up a pool also keeping the P.H. and Alkalinity within proper range. A defected filter may be the cause, make sure the filter is cleaned. Also using a clarifier is a great way to filter out cloudy and hazy water. Contact SwimView Pool Services for an accurate diagnosis. To find out the difference between evaporation and an actual leak, you can perform a bucket test. Leaks in the pool plumbing can sometimes be visible by the pool equipment or can be found under ground. Leaks in the pool shell can usually be found and repaired under water. After you confirm that the pool is leaking it's best to bring in licensed professional's like SwimView Pool Services to find and repair it. Algae is certainly the cause of the green, but an imbalance of pH and/or alkalinity could be one of the reasons you have algae in the first place (while there is adequate chlorine). One other reason may be a high level of TDS or Phosphates. A Very high PH significantly decreases the effectiveness of chlorine. You need to test and adjust your pH and alkalinity, this is the first step. Then test for TDS(Total Dissolved Solids) and Phosphates. Contact SwimView Pool Services to eradicate the problem. In your pump motor there are bearings. A loud pump motor is a sign of bad bearings. Bearings can be replaced but in most cases the motor is replaced. Foamy pool water can be the result of unbalanced chemicals, cosmetics, suntan oils or algae. Contact SwimView Pool Services for an accurate diagnosis if the issue persists. Chlorine is an excellent sanitizer and is perfectly safe if used correctly. People assume that when they can smell and feel the chlorine that there is too much chlorine in the pool, but that’s not true. Free chlorine (FC) has no detectable taste or smell and causes no irritation. Combined chlorine is the chloramines formed by the reaction of FC with ammonia wastes from the bathers. Chloramines are the cause of the characteristic “chlorine odor” of heavily used pools and causes irritation. Believe it or not to remove the chloramines you need to super chlorintate the pool.